You don't have to be coop up at home this winter thanks to the City of Melbourne. The Docklands Winter Glow serves up a vibrant schedule of free and affordable events and activities in June, July and August. There are interesting talks, hands-on workshops and tasty dinners. 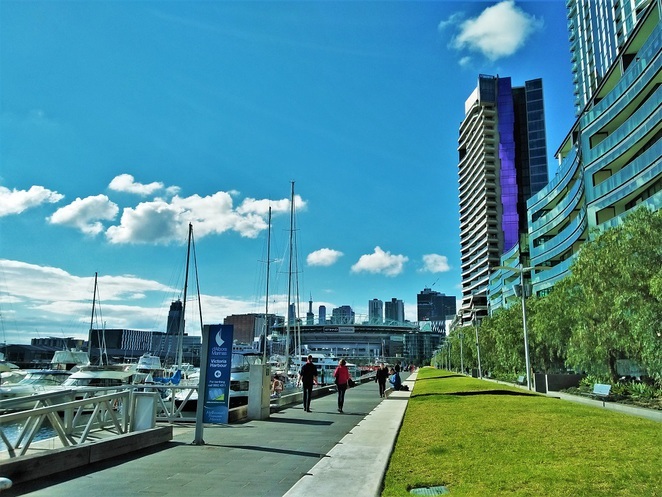 Here are the top things to see and do this winter in Docklands. Take a culinary trip around the world with stops in Italy, Vietnam and back home to Australia for this progressive dinner. The three restaurants include Saluministi, Banoi and TAP831. Saluministi - You will start off the evening with fine Italian-inspired antipasto from the family behind this popular paninoteca. 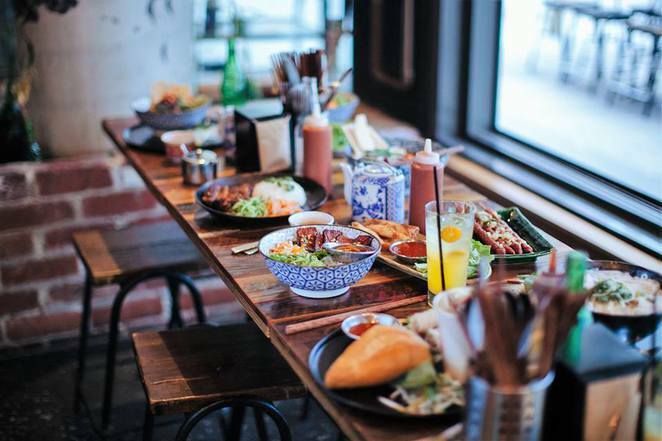 Banoi - Known for its modern Vietnamese street style dishes, the restaurant will be serving a creamy coconut-based chicken curry accompanied by sweet potato and fresh Asian herbs. 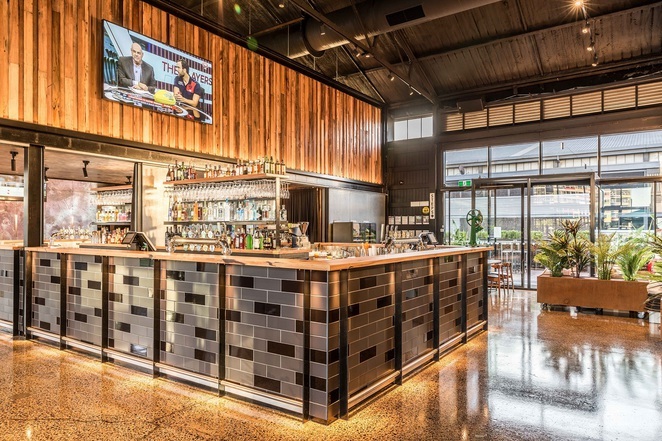 TAP831 - This restaurant celebrates Victorian produce sourced from the Dandenongs, Yarra Valley, Mornington Peninsula and other local regions. It will be serving a dessert made with palm sugar caramel, puffed rice, coconut sorbet and pineapple. Dinner is $44 per person and starts at 6pm and closes at 9pm. Details and tickets are available here. Chocolate is not just a food of love but is loved by many especially Jade Anderson of Wawa Chocolatier. 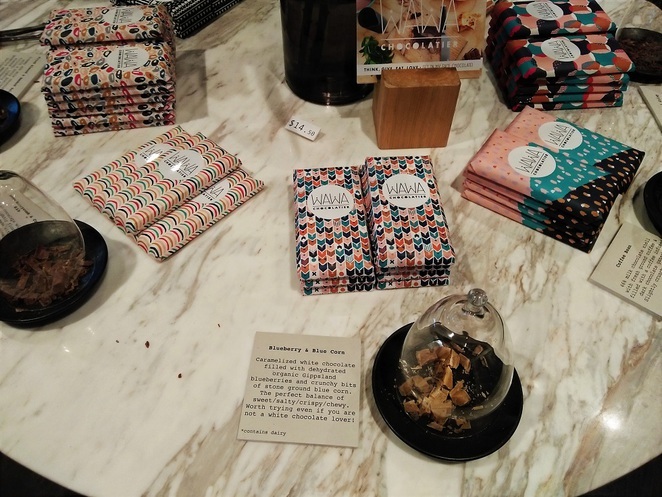 This artisan chocolate business is known for its handmade chocolate bars using local and ethical ingredients. She will be combining these ingredients and the finest French couverture into delicious hot chocolate tastings at her workshop. You will learn about the different styles of chocolate drinks made around the world and get hands-on with making and tasting 3 hot chocolate recipes. A copy of the recipes is available to take home. The event cost $28 per person and runs from 6pm to 7pm. Details and tickets are available here. Head over to the Activities Room in the Library at The Dock for a talk by Father Bob Maguire. He is a well-known community and media personality associated with Open Family and Father Bob Foundation. He will share stories about his work with the marginalised and disenfranchised as well as his personal journey to care for the unloved and unlovely. The event is FREE and runs from 5.45pm – 6.45pm. Details and tickets are available here. This progressive dinner brings together a menu that will warm the cold winter nights and hungry bellies while enjoying views along the water's edge. 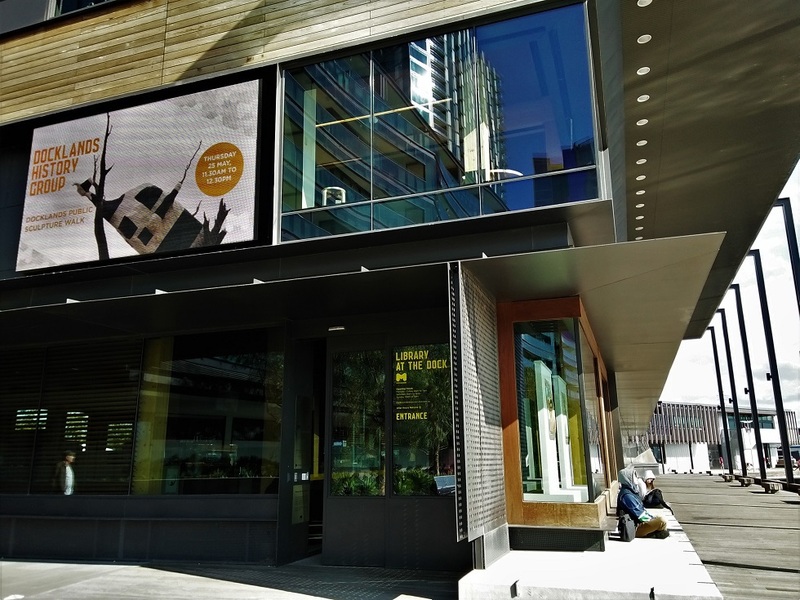 The 3 restaurants include Black Cod, Watermark Docklands and Wawa Chocolatier. Black Cod - Your evening begins with a modern take on seafood at this Victoria Harbour fish and chippery, where the owner comes from a long line of fishermen. Watermark Docklands - The signature lamb shoulder with spinach and potato mash features at this modern Italian restaurant and entertainment venue. Wawa Chocolatier - This artisan chocolatier will keep you warm for the rest of the night with a sweet treat and rich hot chocolate. Dinner is $51 per person and starts at 6pm and closes at 9pm. Details and tickets are available here. 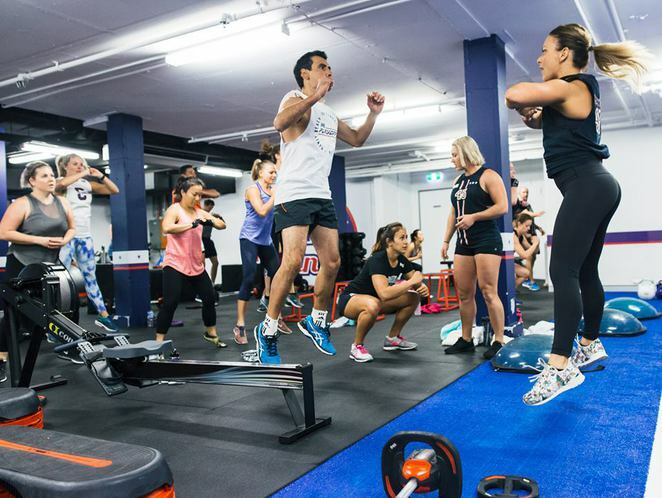 F45 Training is providing everyone with a FREE reason to get active in winter. This fitness operator is the fastest growing franchise with 480 gyms across Australia and 750 worldwide. F stands for functional and 45 indicates the number of minutes each heart-pumping, endorphin-boosting session runs for. You can enjoy a lunchtime cardio class that will help keep you fit and healthy. 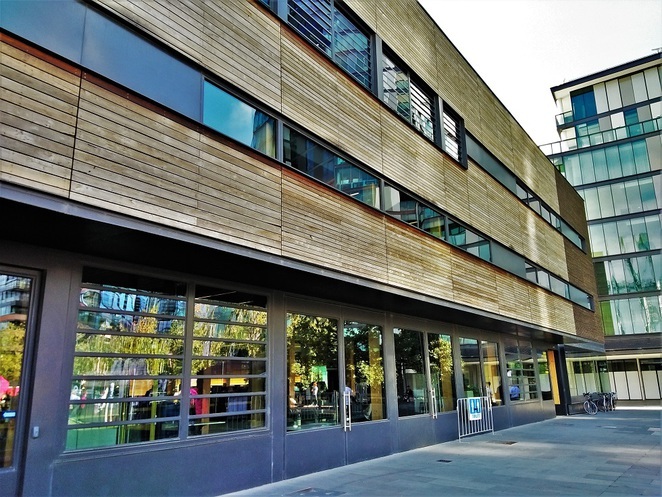 The class is FREE and runs from 1.15pm – 2pm. Just bring your gym gear and shoes. Details and tickets are available here. 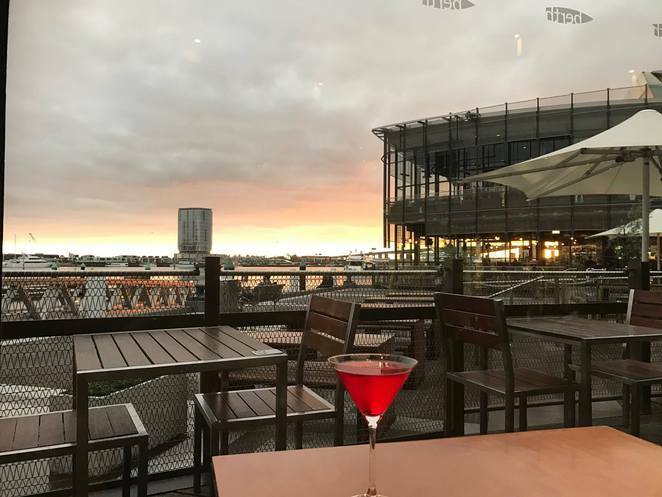 The Atlantic Group is best known for its restaurants like The Atlantic Restaurant at Crown Entertainment Complex, night club and event space Ms Collins and catering for some of the top events in Melbourne including the Formula 1 Australian Grand Prix and the Melbourne Cup Carnival. This multi-award winning premier venue, catering, event management & hospitality company is taking you on a culinary tour of its Docklands venues. 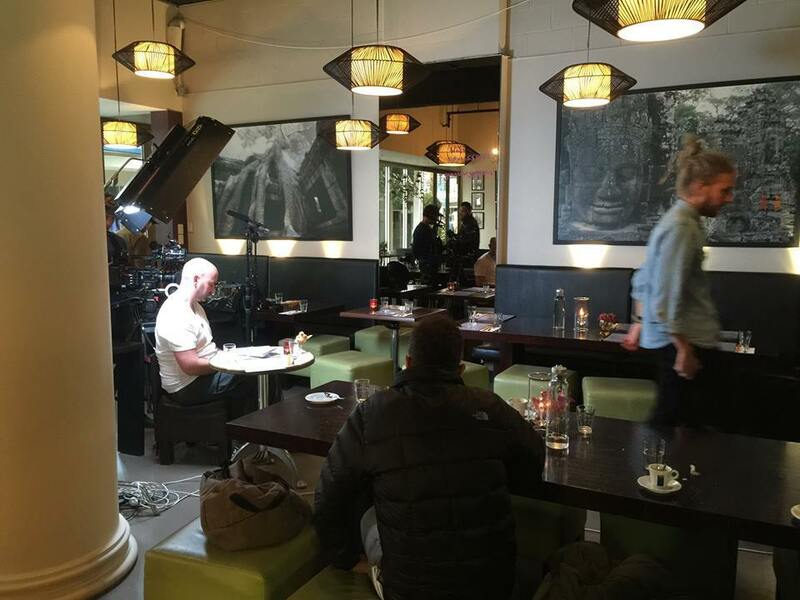 The 3 restaurants include Woolshed, Mama Rumaan and Mill & Bakery. Woolshed - Enjoy the signature seared scallops with five spice cauliflower relish, tomato pickle and saffron yoghurt at this modern gastronomic watering hole with rustic charms and water views. Mama Rumaan - This family-style Middle-Eastern restaurant will serve up sharing platters of dips, mama's old spice rice and lamb kofta skewers. Mill & Bakery - Lisa Van Zanten, Atlantic Group's executive pastry chef will prepare an exclusive dessert station that is sure to satisfy any sweet tooth at artisan bread house. Dinner is $64 per person and starts at 6pm and closes at 9pm. Details and tickets are available here. 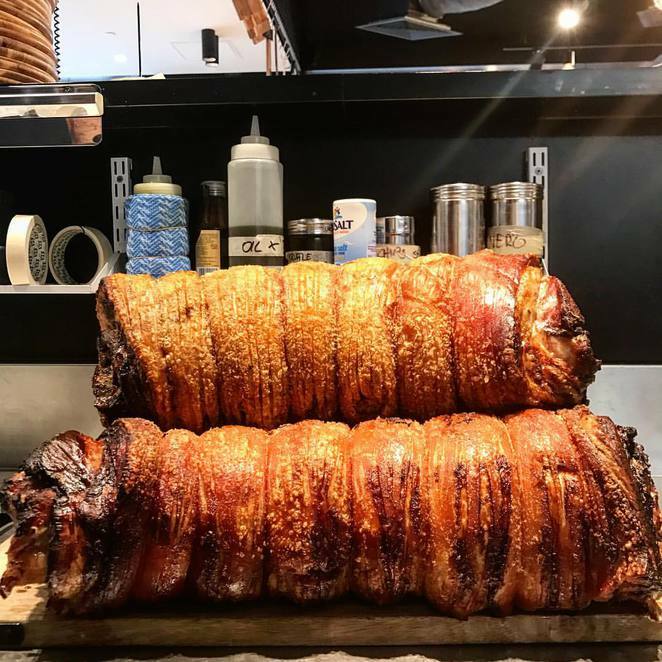 Saluministi is serving up an exclusive porchetta-rolling demonstration that will transport participants to Italy. This paninoteca or Italian sandwich bar is known for its authentic, old-school Italian food. 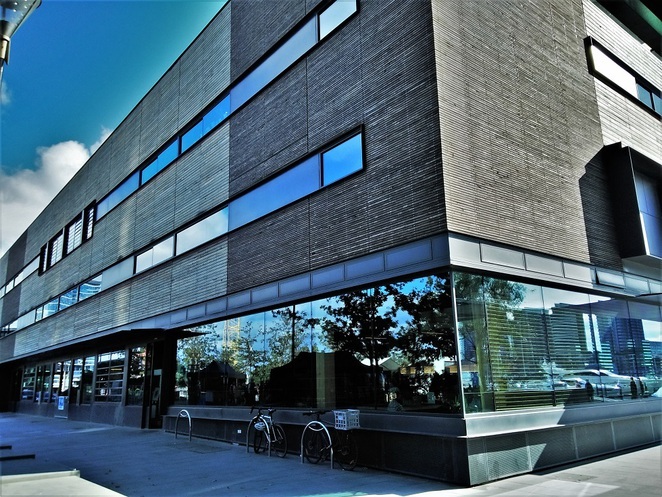 During this workshop, you will also enjoy tasting housemade signature mini porchetta panini, traditional Italian stovetop coffee and delicious mini cannoli. The event cost $28 per person and runs from 6pm to 7pm. Details and tickets are available here. This progressive dinner takes you to three of the most atmospheric restaurants in Docklands for a winter feast. They include Berth Restaurant & Events, Cargo Restaurant & Bar and Bopha Devi. Berth Restaurant & events - The dinner starts at this waterside venue with top views of New Quay and its signature antipasto platter and homemade delicacies. 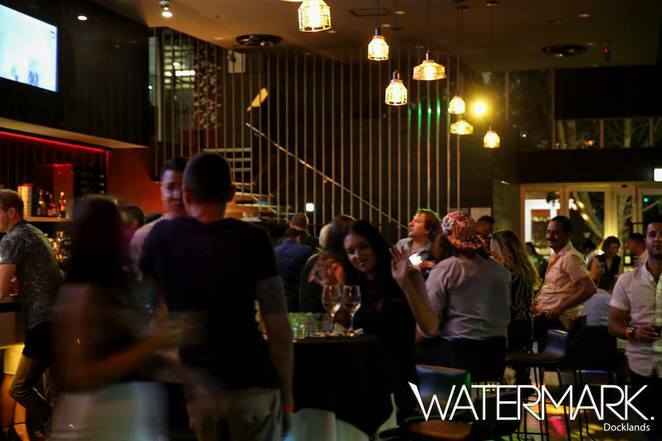 Cargo Restaurant & Bar - Enjoy chicken and pork chorizo paella with chargrilled corn, capsicum, tomato, black beans and saffron topped with herb salad and lime at this waterside view known for its hearty Modern Australian meals. Bopha Devi - This Cambodian restaurant will serve up a sugar banana with tapioca and coconut milk, topped with pan-roasted sesame seeds. Dinner is $49 per person and starts at 6pm and closes at 9pm. Details and tickets are available here. 3D Printing Studios Melbourne will be hosting a class for everyone who is curious about 3D printing and interest to learn more. 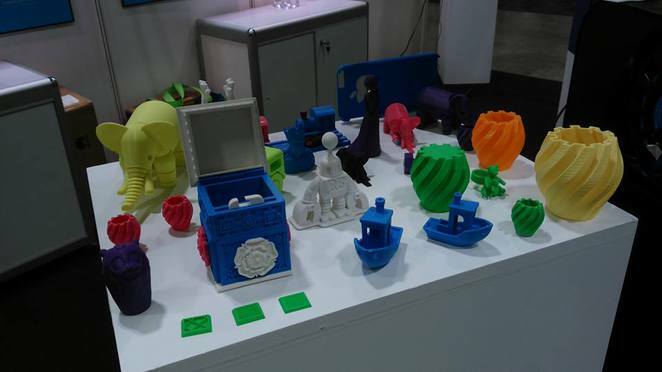 The session will allow you to view 3D printing in action and design your very own prints. The prints will be ready for collection the next day. The event cost $38 per person and runs from 6pm to 8pm. Details and tickets are available here. Melbourne has thriving fashion scene with international and emerging designers, boutique retailers and the annual Melbourne Spring Fashion Week. The Activities Room in the Library at The Dock will be the stage for an evening discussion about the fashion industry, what has shaped Melbourne's style and where it will go in the future. The discussion will be joined by The Age Fashion Editor Melissa Singer who has worked at Newspapers in Melbourne, Sydney and Brisbane; leading stylist Lana Wilkinson who has worked with major events like the Melbourne Racing Club's Spring Racing Carnivals and the TV Week Logie Awards; and Founder and Creative Director Margie Woods from Viktoria & Woods and LOFFT Fashion Agency. The event is FREE and runs from 5.45pm – 6.45pm. Details and tickets are available here. Whether you're planning to skate your way through the River Rink at Federation Square or the O'Brien Group Arena in Docklands, this lesson will get you on the ice and skating in no time. 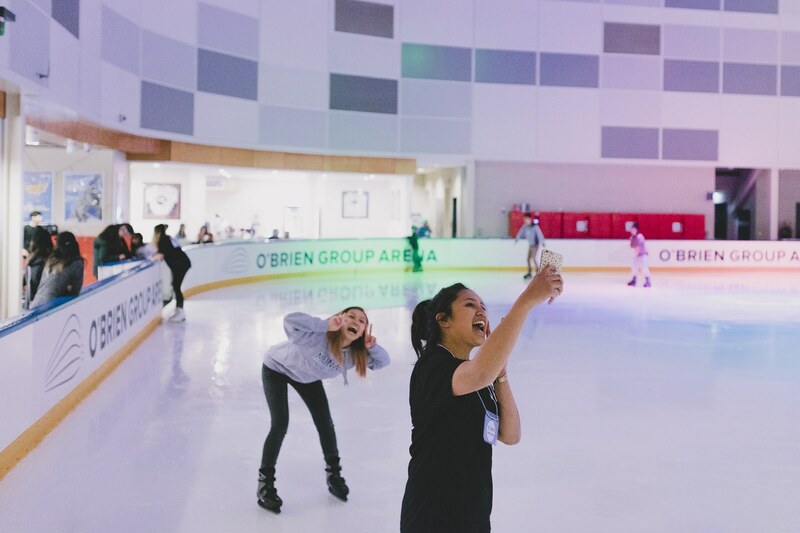 Organised by O'Brien Group Arena, you can enjoy an interactive skating skills lesson combined with an exclusive back-of-house tour of the venue. You will gain insights into the process of keeping the rink cool and maintaining the standard of the ice. The event cost $28 per person and runs from 6.15pm to 7pm. Details and tickets are available here. $8 billion worth of edible food is wasted annually in Australia. That equates to one in five bags of groceries purchased each week by Australians. This talk brings together an expert panel to discuss the food sustainability crisis and the changes needed for the future of food. You will meet Nicolas Georges, Director of Food and Agriculture Innovation at Monash University; Ravi Presser, the founding chef of Feast of Merit who has worked with some of Melbourne's top restaurants; and Karen Inge, Sports Dietitian of Dineamic and award-winning author of books on eating for health, fitness, sport and wellbeing. 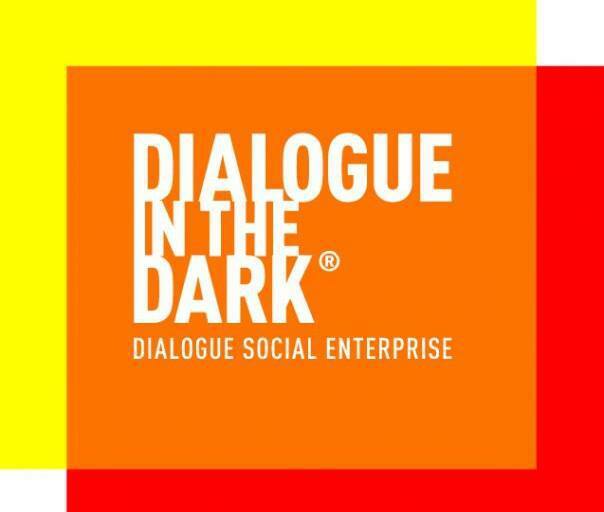 Presented by Guide Dogs Victoria, Dialogue in the Dark offers a unique experience in total darkness led by blind guides. This is the first time such an experience is available in Australia. You will enter a space that replicates the experience of blindness and be entertained by a mystery Melbourne comedian. The event cost $43 per person and runs from 6pm to 7.30pm. Details and tickets are available here. Terrariums are increasingly popular as an easy way to bring a little bit of the green outdoors inside. Jamie from Bopha Devi will be hosting a lunchtime workshop on how to create your own miniature garden for use at home or the office. All basic materials are provided and you may bring any of your own ornaments or rocks to personalise your terrarium as you like. The event cost $28 per person and runs from 12.30pm to 1.30pm. Details and tickets are available here. 61 percent of the startups in Australia are established in Melbourne and Sydney. 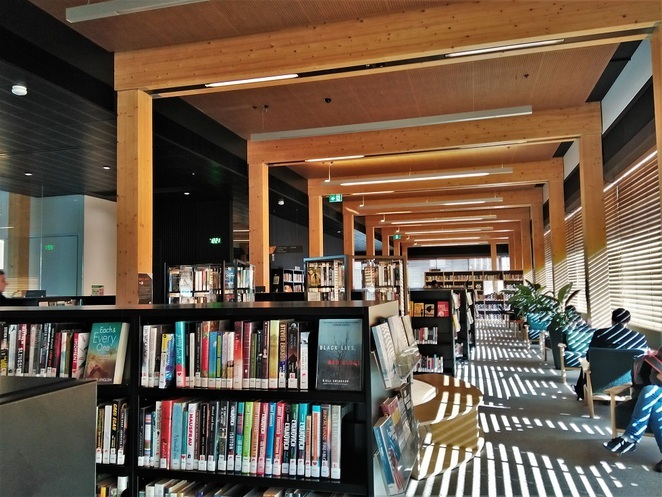 The focus of this session will be on socially sustainable business models, the ways they will shape the future of Melbourne and stories from some of Melbourne's best social entrepreneurs. The panel includes Jarrod Briffa of Kinfolk which operates 3 hospitality-based businesses; Kylie Wallace of YGAP who has been running its Polished Man Campaign; and Nick Pearce of HoMie, a street clothing store created to change the lives of those experiencing homelessness. The event is FREE and runs from 5.45pm – 6.45pm. Details and tickets are available here.